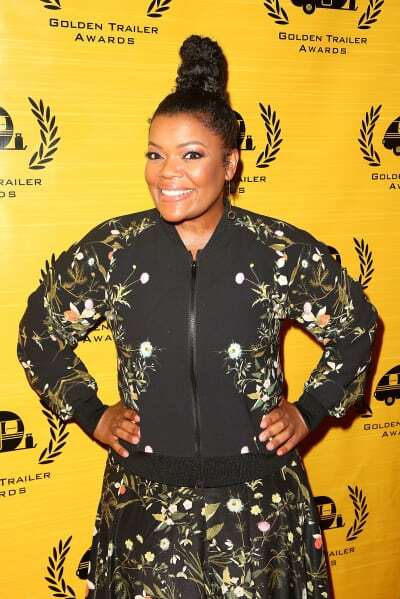 Yvette Nicole Brown Replaces Chris Hardwick at Comic Con Panel: Get All the Details! 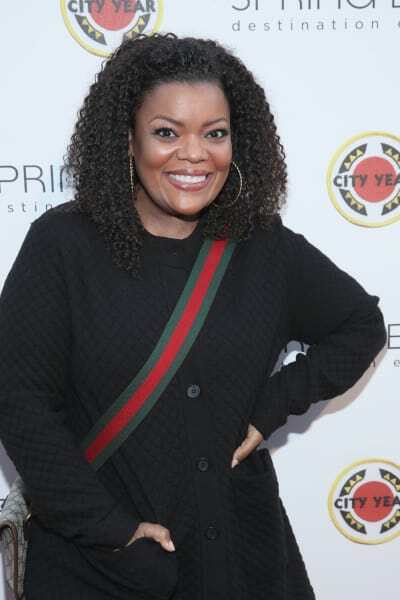 Yvette Nicole Brown will replace Chris Hardwick as moderator at The Walking Dead's San Diego Comic-Con panel later this month. Hardwick was ousted from the panel last month when his ex-girlfriend, Chloe Dykstra came forward with sexual assault allegations against the star. 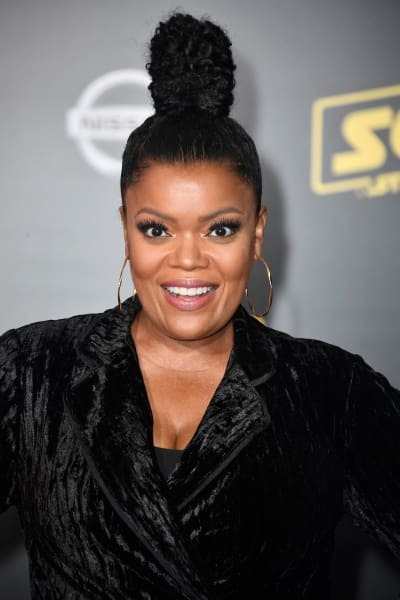 Brown has been a regular guest on The Walking Dead's after show, The Talking Dead since its inception, so it makes sense that she would be in the running to replace Hardwick at Comic-Con. The news, however, was not met with the best response and some fans went as far as claiming that Yvette was trying to steal Hardwick's job. "I will say this once," said Yvette at the top of a statement she shared with her followers on Twitter. "I am filling in for a friend, which I have done before. I am not jockeying for a job," she continued. "I have enough of my own. It is my prayer that God's Will is done in the midst of this process & that everyone is okay. My character is known & sound. Nothing has changed." It's bizarre that someone who was merely filling in for a friend is getting all of this hate, but at least Brown opened up about it in an attempt to shut it down before it became a big deal. The Walking Dead's San Diego Comic-Con panels are a big deal. 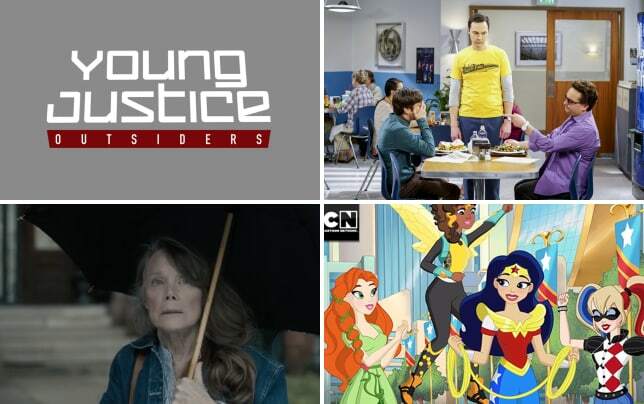 Much of the cast and crew unite to speak about what's coming, and there is always an exposition-heavy trailer released to tide fans over until the show returns. Related: The Walking Dead: Andrew Lincoln Poised to Depart! There's more anticipation than usual for this year's panel because there are rumors that both Andrew Lincoln and Lauren Cohan are exiting the series after a handful of episodes of the upcoming season, which will likely debut in October.